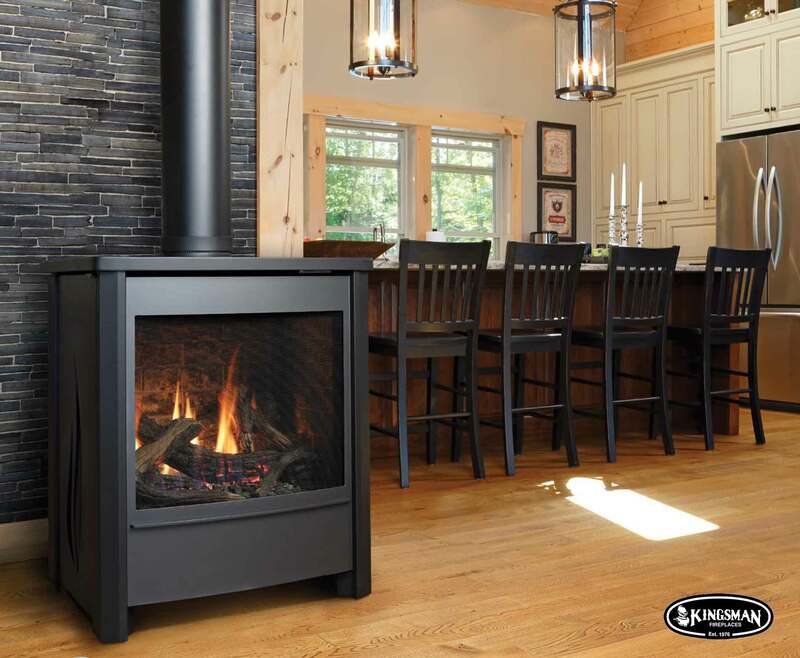 The ambiance of a wood stove but the convenience of gas, they are ideal for anyone who wants to enjoy the warmth of a fire from the push of the button. 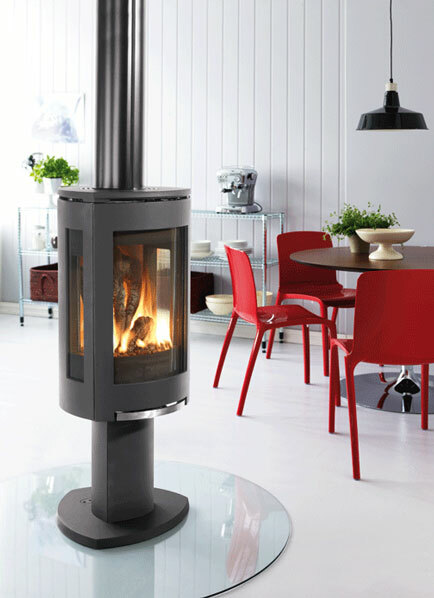 Stoves that are efficient and functional that will fit the personal décor of any home. 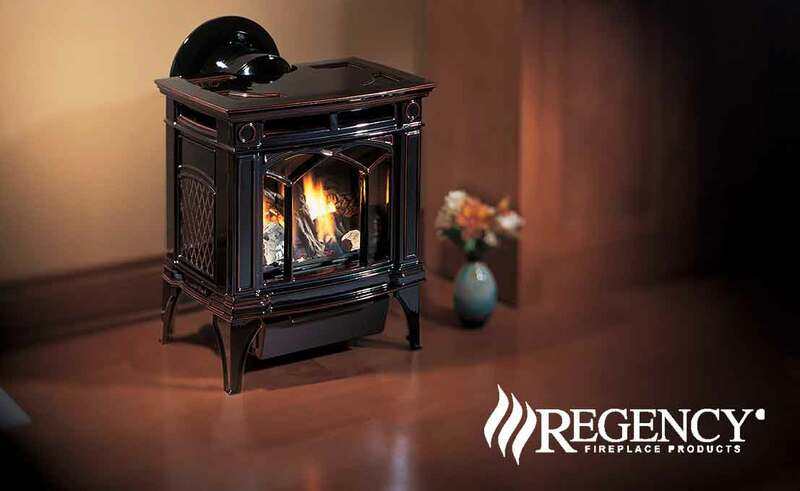 Gas stoves come in a variety of different styles including cast iron, metal or soapstone. 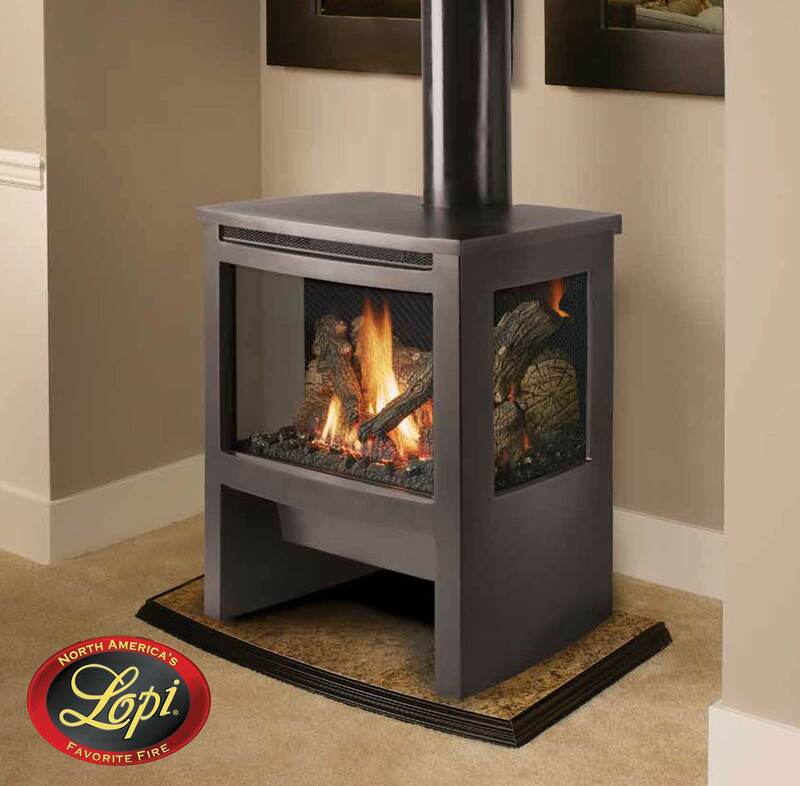 Available in many different finishes. 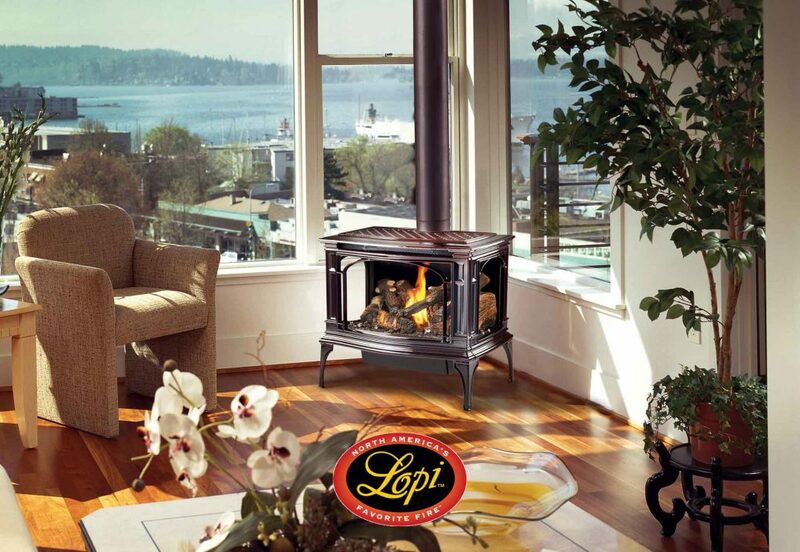 We are authorized distributors for all the industry leading manufactures for gas stoves. Click on the brands to view style options.